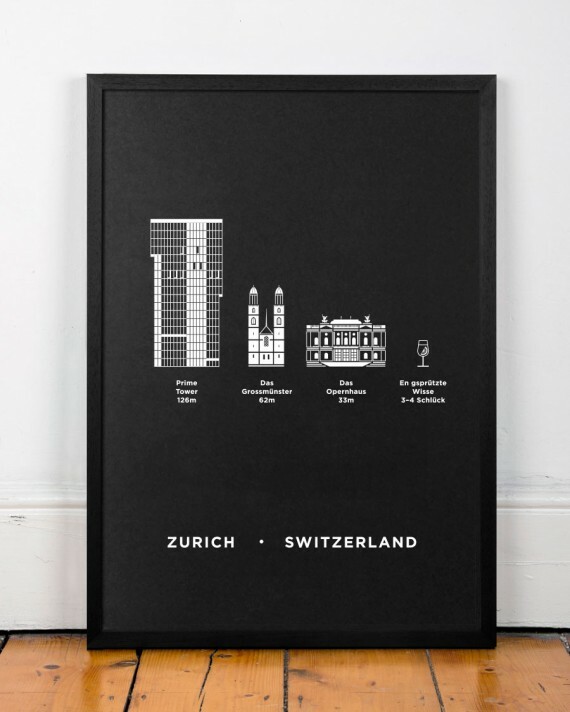 Home › Postcard book, includes 21 different Cities. 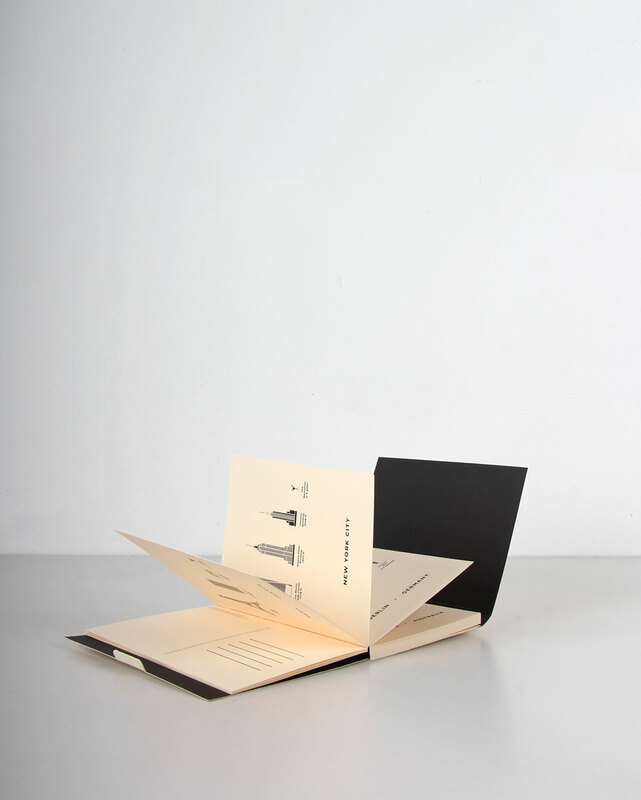 Postcard book, includes 21 different Cities. 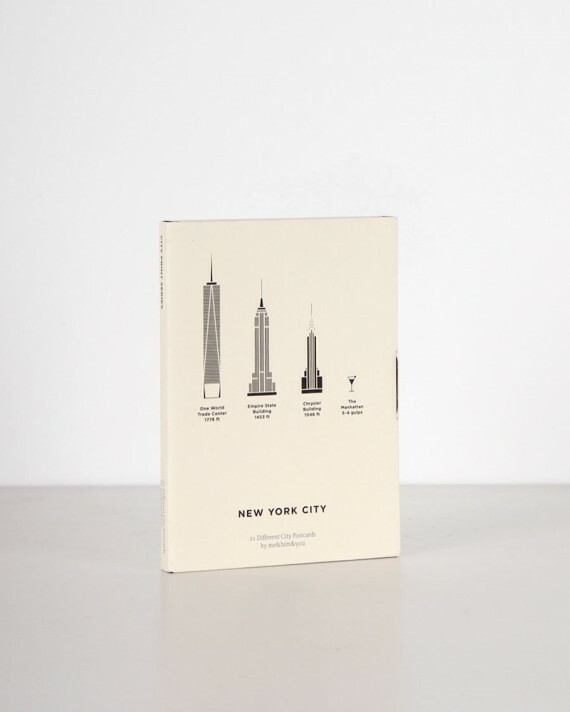 This postcard book was created from the first 21 City Prints in the series. 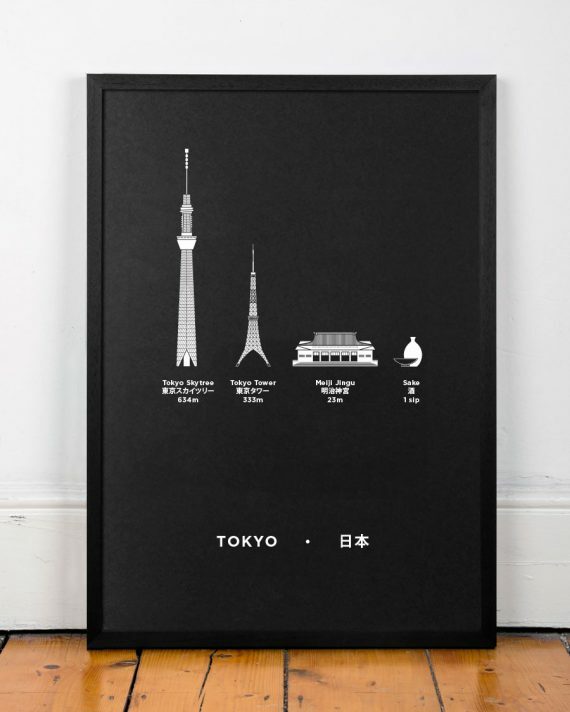 A nice little collectors item, or alternatively each postcard can be removed and posted or framed! Dublin, London, Hong Kong, Paris, New York, Berlin, Melbourne, Toronto, Stockholm, San Francisco, Boston, Sydney, Barcelona, Copenhagen, Chicago, Zurich, Tokyo, Oslo, Amsterdam, Seattle, Dubai.